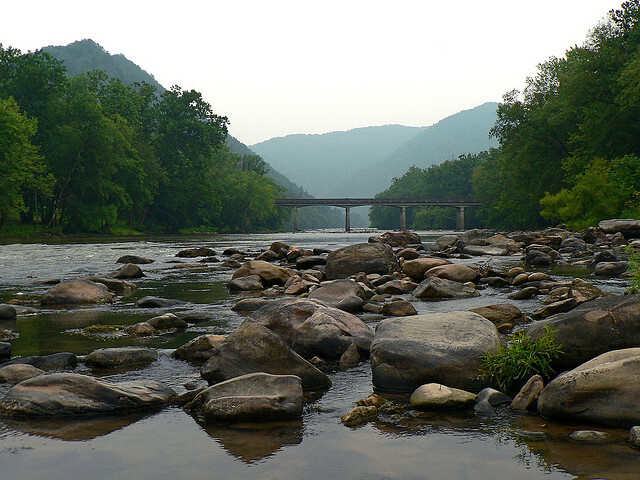 RiverLink, a regional non-profit working to revitalize the French Broad River Watershed, today announced it has achieved accreditation — a mark of honor in land conservation. The Land Trust Accreditation Commission awarded accreditation, signifying its confidence that RiverLink lands will be protected forever. RiverLink was among 37 land trusts across the United States to achieve accreditation or to have accreditation renewed in February. RiverLink joins the 342 land trusts that demonstrate their commitment to professional excellence through accreditation, helping to maintain the public’s trust in their work. RiverLink’s vision is to represent past, present, and future voices of the French Broad River to insure a vital, healthy watershed now and forever through: conservation of land and water resources; improved water quality; expanded education and community awareness; enhanced recreation activities; continued sustainable economic development; implementation of the Wilma Dykeman RiverWay Plan. 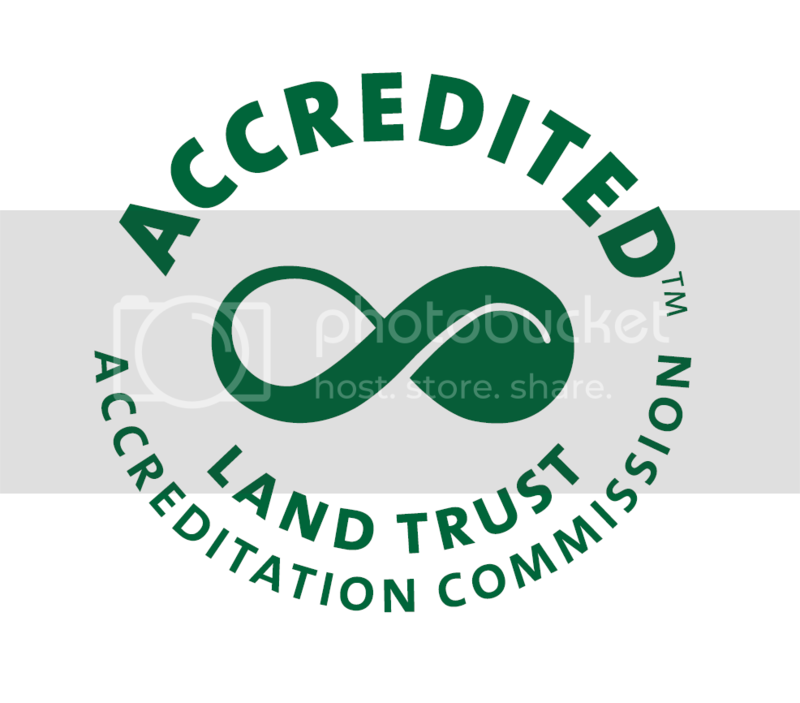 The Land Trust Accreditation Commission inspires excellence, promotes public trust and ensures permanence in the conservation of open lands by recognizing organizations that meet rigorous quality standards and strive for continuous improvement. The Commission, established in 2006 as an independent program of the RiverLink Alliance, is governed by a volunteer board of diverse land conservation and nonprofit management experts. For more, visit www.landtrustaccreditation.org.